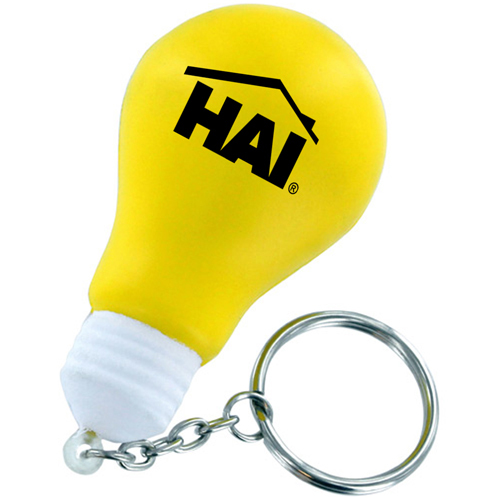 Don’t get caught playing catch up with your competition. 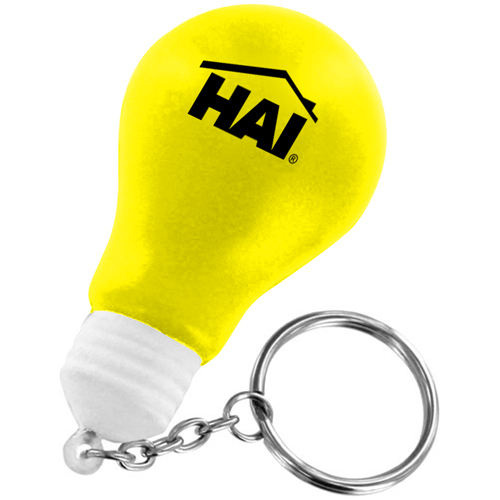 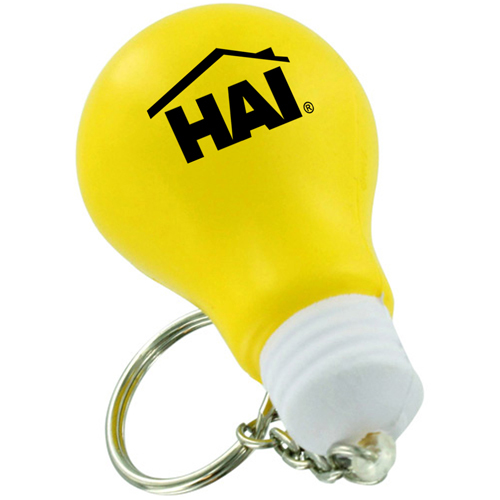 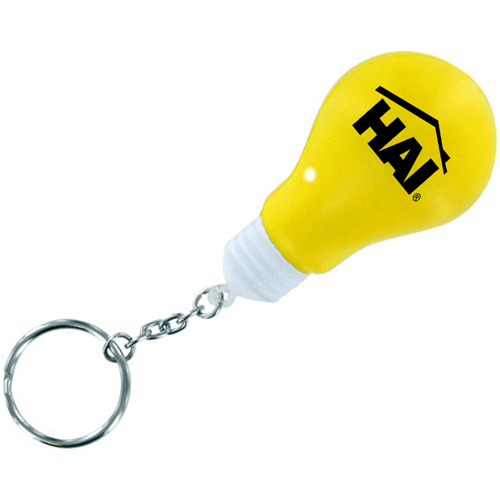 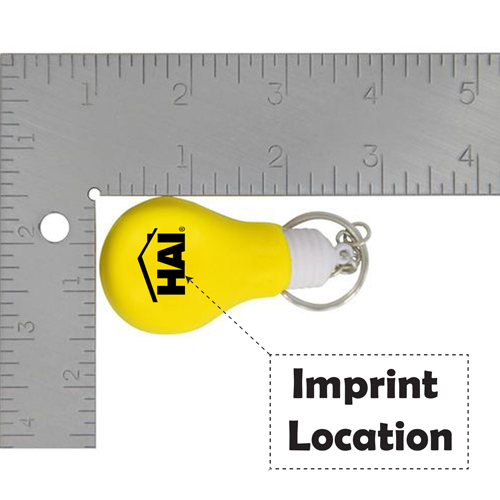 The Creative Light Bulb Stress Keychain will give you a jump start on your marketing campaign and leave your competition wondering what happened. 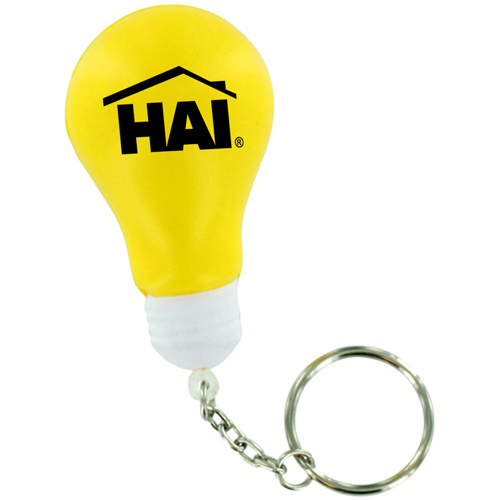 With features like spark your creativity with stress ball, squishy light bulb handy stress reliever, great alternative to the traditional stress relievers, squeezing our durable foam stress balls, mini size allows you to take it anywhere, provide customers with stress relief , included with key ring alongwith chain, suitable for home and outdoor stress relief and offering it to be used for relieving stress, prospects will not forget your company.